A new mom’s worst fear is not being able to produce enough milk. So, suffering from an overactive letdown is probably the last thing you expected. As a new mom, an overactive letdown, or forceful letdown, was the bane of my existence. Between the constant messes, my baby’s gas, and public leaking humiliations, it was a nightmare. If you’re struggling with this, let me reassure you, you’re not alone. So many moms do! Below are just a few of the key techniques I employed to make breastfeeding with an overactive letdown much easier. The one time you’re allowed—no, encouraged—to indulge in delectable treats at 2:30 in the morning. The internet is stocked with lactation recipes of all sorts. My biggest beef lactation recipes is that many are…er, well…gross. I find a recipe that looks good, but when after after a couple hours of baking, they taste like cardboard. Have you had the same problem? If you have, look no further! I’ve scoured the Pinterest to find verifiably delicious lactation recipes. Once I post this, I’m heading straight to the kitchen. I hope you enjoy these recipes too! Let’s say you’re two months into motherhood. You finally have that latch thing perfected and your baby is on a nice 2.5-3 hour feeding routine. Suddenly, your baby is coming off your breast. Screaming. Your breasts feel strangely light. You check your supply and your fears are confirmed: your supply is almost gone. A dip in your milk supply is very scary, but believe me, you can get it back! Two months into motherhood, I combatted a startlingly low supply and DOUBLED my production in one weekend. No joke! 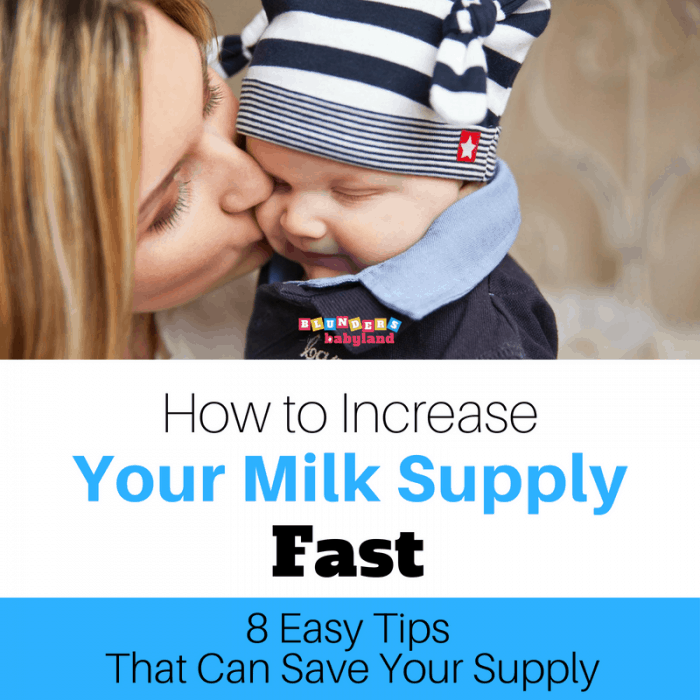 In this post, I’ll share the tricks I used that can increase your milk supply fast. If your baby is breech after 36 weeks, you have a difficult choice to make. This late in the pregnancy game, you have three options: coax that stubborn baby to turn naturally, have a doctor perform an external cephalic version (ECV), or schedule a c-section. When I found out that my baby was breech, I wrestled with the idea of an external cephalic version vs. a c-section endlessly. Now on the other side, I’ve compiled this quick external cephalic version vs. c-section pros and cons list to help you decide which procedure is best for your family. Hi, Mama. If you’re reading this, your pregnancy is not going the way you planned. It’s kind of ironic. Only 4% of babies reach full-term in the breech position. Yet somehow, someway, your baby fell into that statistic. When I found out that my baby was breech at 36 weeks, the doctor laid three options out for me: figure out a way to turn my baby naturally, schedule a planned c-section, or have an external cephalic version (ECV). If you’re in the same boat, I feel you. Most likely, your doctor has already recommended an ECV to turn your baby. If you’re anything like me, there are questions floating around in your head: Should I have an ECV or a c-section? Is an ECV safe for my baby? My goal is to answer these questions and give you the info you need to decide if you should have an external cephalic version.